In the 100-plus years that companies have made hockey cards, countless mistakes have been made – from spelling a player’s name wrong, to getting a stat incorrect, to picturing the wrong guy. But every now and then, a card company gaffed so egregiously that you wonder if anyone was even paying attention. 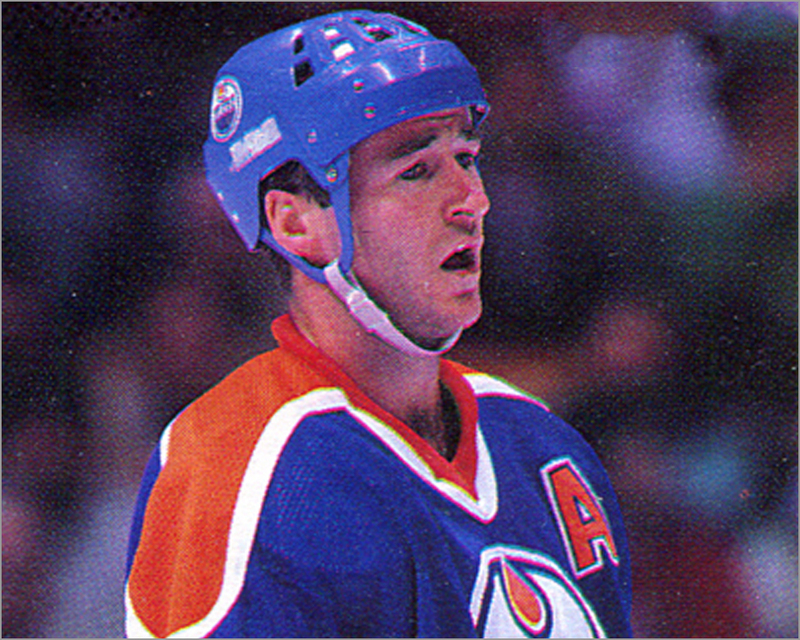 Here are the ten biggest hockey card blunders. Read the full article at Sports Collectors Digest. 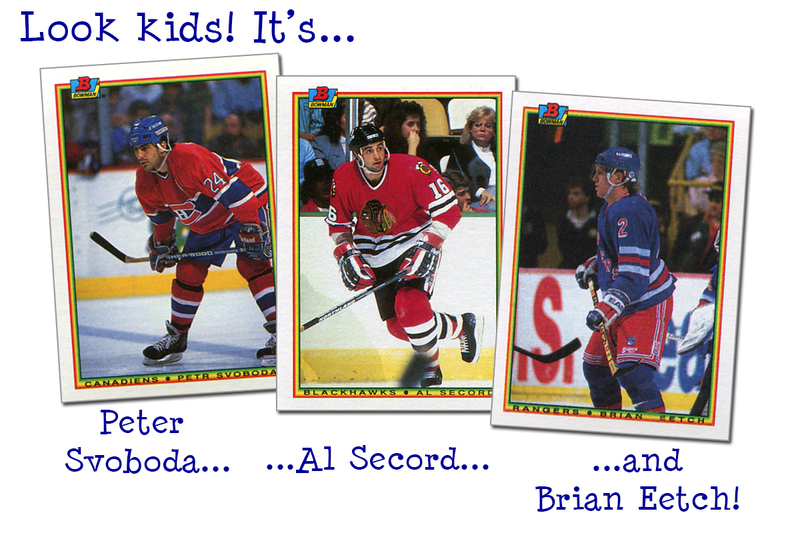 Three mistakes were made in the 1990-91 Bowman Hockey set, produced by Topps in the fall of 1990. Only one of the errors was corrected, though. Four cards in 1994-95 Upper Deck Series One Hockey have variants. Cards of Mario Lemieux, Igor Larionov, Sergio Momesso and Mike Sillinger were produced with two different numbers on the back. Below are pictures of each of the four cards’ fronts, plus pictures of both back variants.